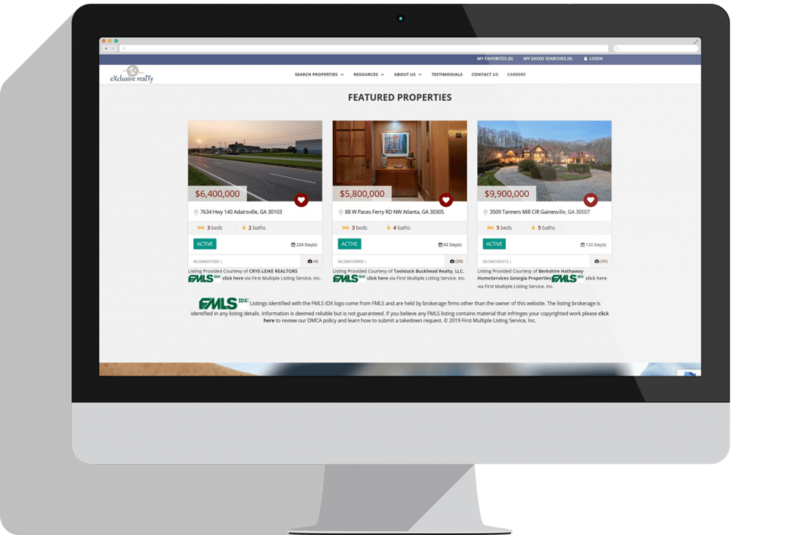 All the properties available on your MLS, with advance and map search. Updated every 15 minutes allowing you to have the most up-to-date property data available. Our proprietary technology is designed to convert visitors into leads, and auto-populate all their information, preferences and behavior on the CRM. 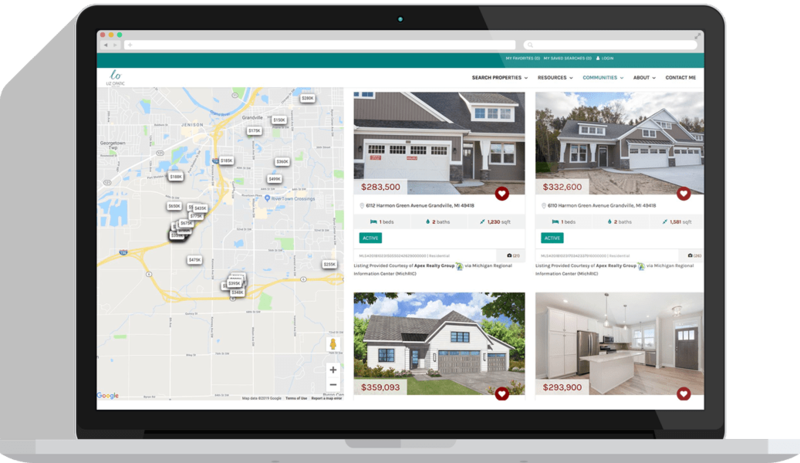 See all the information automatically captured from their social media accounts and their behavior on the website like favorite properties, searches or visits. Nurture all your leads with Automatic property alerts and drip campaigns designed specifically for the needs of your leads to increase conversion rates. 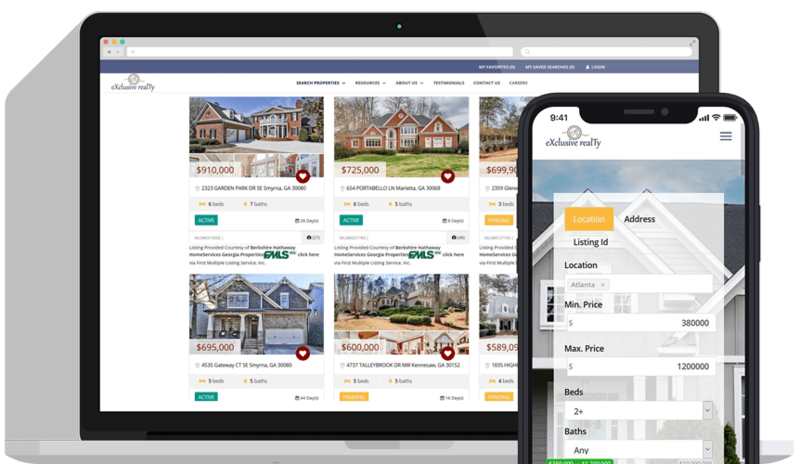 Highly optimized, simple and easy to use websites for Real Estate Agents and Brokers, specifically designed to convert your visitors into leads with a complete IDX integration to your MLS. 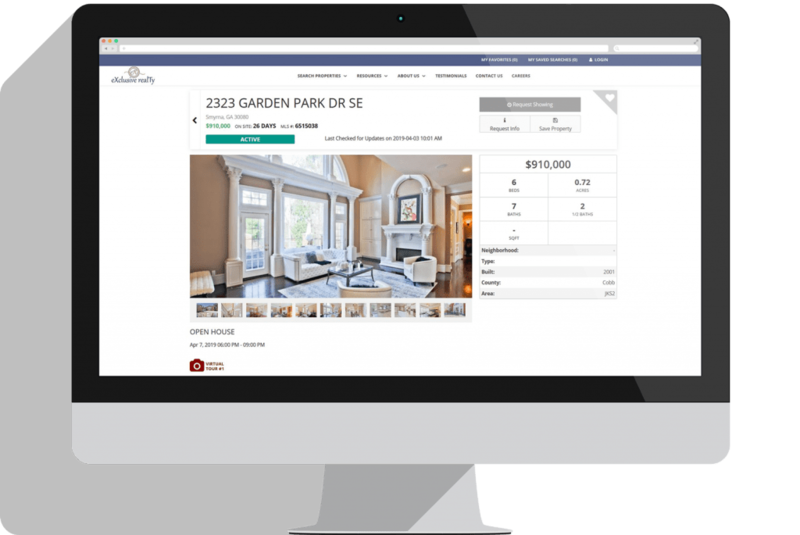 Powerful fully integrated MLS Search to deliver an engaging property search experience. 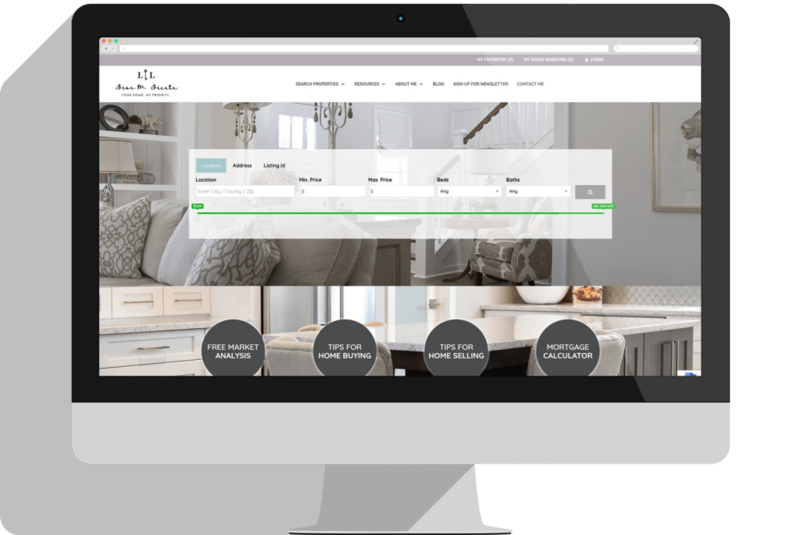 Visitors can save searches and properties to receive relevant updates from your team. Being present on search engines is key. That's why our websites are SEO Friendly with built-in blogs to bump up your position on Google, Bing or Yahoo. Our Smart lead capture system will trigger different tools to increase the conversion rates and convert visitors into leads that will flow automatically to the CRM. 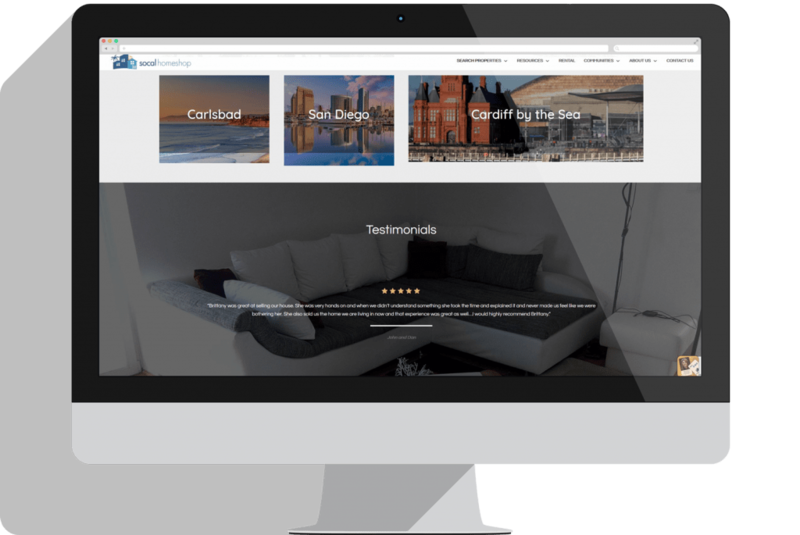 Built with the latest technologies to improve navigation experience and increase engagement. Fully responsive websites that adapt to different devices (mobile phone or tablet). 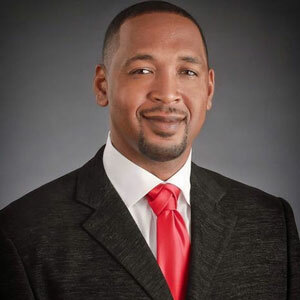 Contact us today for a FREE no obligation consultation to see what option is best for you. It only takes 30 minutes to discover how ZipperAgent helps grow your business.